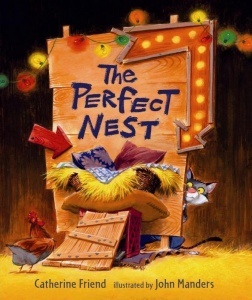 I had so much fun putting together last week’s post about my favorite chapter books to read to my kids and there has been such a great response to it, that I thought it might be fun to pull together a list of some of my favorite and the best child picture books as well! These are the books that I feel happy when my kids grab them for me to read to them. I try to prod them in the direction of these books. Most of these will be in no particular order, but I’ve got to start with my all time favorite. LOVE this book. Great pictures, great message. 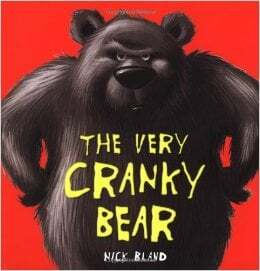 The Very Cranky Bear! These other bear books (by Karma Wilson) are my other absolute favorites. There are a bunch-Bear Feels Sick, Bear Snores On, Bears New Friend, Bear Wants More, Bear Stays Up for Christmas, Bear Says Thanks, Bear Feels Sick and they are ALL fantastic! You probably already know and love these? 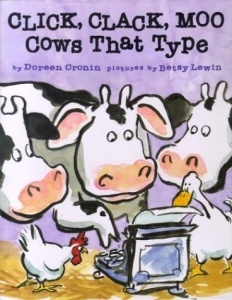 Click, Clack, Moo and Giggle Giggle Quack and Duck for President-all by Doreen Cronin. Such a great set of books! Do you know Gerald and Piggie? There are a BUNCH of books about this cute combo. They are easy readers too, so your early reader may be able to actually read these. And they are FUNNY! These ones will make you giggle too! 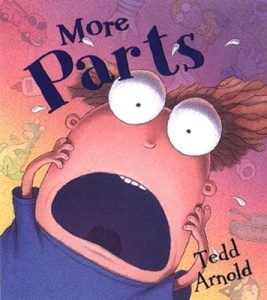 Three books-Parts, More Parts and Even More Parts-and they are all great! 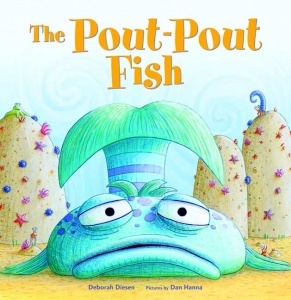 The Pout Pout Fish is so fantastic! Amazing message and cute and funny. And there’s a handful of other ones about Mr. Pout Pout too! 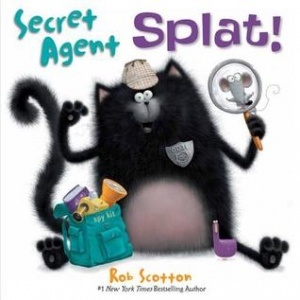 These are a recent discovery for me-Secret Agent Splat and there’s a bunch of other Splat books. They are cute and the illustrations are amazing! Do you know the Dinosaur Books? 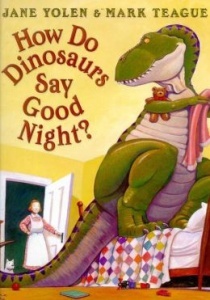 How Do Dinosaurs Say Goodnight and a bunch of others. They are perfect for teaching behavior PLUS they are cute! 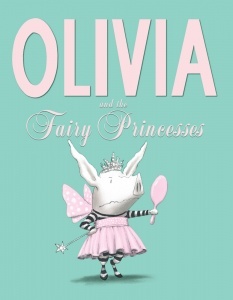 I am so glad my boys will let me read them these Olivia Books because I love them! There’s a bunch of these ones too! OK, now tell me some of your favorites! We love the Llama Llama books!!! 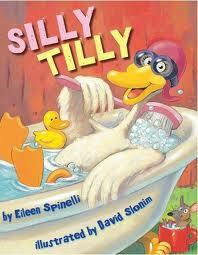 You mentioned Mo Willems, but I didn’t see anything about the Pigeon books. Those are some of our favorites! We also love Cowlick by Christin Ditchfield. Mo willems’ Knuffle Bunny series and Don’t let let the pigeon drive the bus series are also fantastic. Our other house favorites are the Pinkalicious and Pete The Cat series and the 3 ninja pigs is hilarious and a great twist on a classic. And I can’t forget chika chika boom boom because its so fun the little critter series and lastly I love you stinky face. Can you tell we love to read? 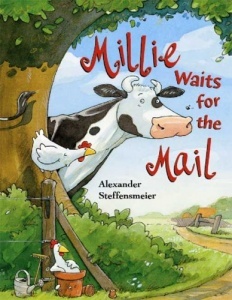 We’re just starting chapter books, but those were our favorite picture books. Ooh I forgot How Full Is Your Bucket. I got it on a whim through scholastic and it’s such a good lesson to teach others nicely. Then the kindergarten class did a project on it the next month and each kid in the class put a page in with what fills their buckets and then it went home to the families so we could each put a page in it. 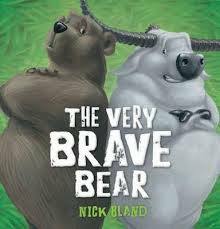 Anyways, great picture book with a good lesson. All the books mentioned are great. 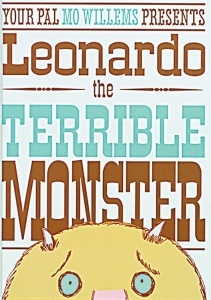 We also like the Otis books by Loren Long. Great books about friendship. Also Penquin and the pine cone and Penguin takes a Vacation. Super books! We love the Skippyjonjones books, too. We love the Gruffalo books. It’s written in iambic pentameter! 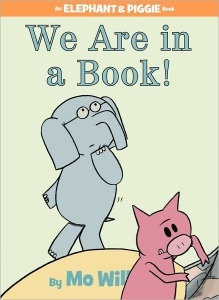 Books written in meter ( like Dr Seuss books) are supposed to help kids remember the story and new vocab words. We loved “Is Your Mama A Llama?” Also, “Corduroy” and “Make Way For Ducklings.” Have bought all 3 for my 2 year old grandson. Now I have to dig out all our favorites. Obviously it’s dependent on the age group. Goodnight Moon, love, love that book. 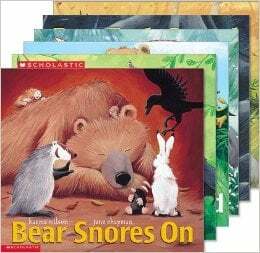 We of couse love the Bear Snores On (and all others in the series) but the others that have to be read all the time are: Little Blue Truck, The Hungry catepillar, Brown Bear Brown Bear, The Very Busy Spider, Green Eggs and Ham. Jan Thomas has a bunch of great ones too, but our favorite of those is “Let’s Sing a Lullaby with the Brave Cowboy”. You can even go online to find a recording of the lullaby! Oh! 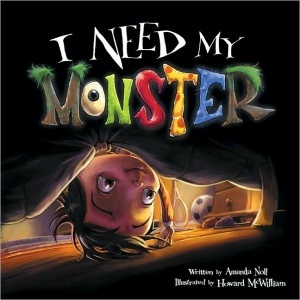 And I wholeheartedly second the vote for the Llama Llama books by Anna Dewdney. So wonderful!! I don’t know any of those ones. I will have to check them out. some of my favorites have already been mentioned in the comments: pete the cat, skippyjon jones, and the pigeon books. I also love duck on a bike, and the if you give a mouse books! Little Blue Truck! My son made us read that until we literally had it memorized. 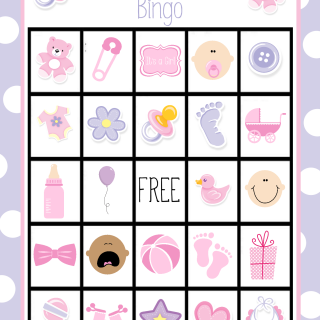 We’ve given it at every baby shower since. I’m a sucker for meter. 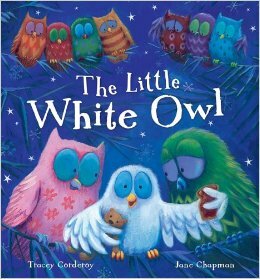 Any of the Skippyjon Jones books by Judy Schachner are fab. “Children Make Terrible Pets” and “You Will Be My Friend” by Peter Brown–these books are darling! Thank you for this list! I’m a Speech-Language Pathologist and I work with kids, and I LOVE CHILDREN’S BOOKS! 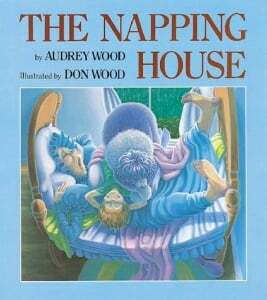 Also, any book that John Lithgow has written is fantastic—my favorite is Marsupial Sue. I’ll have to try some of those ones! My kids loved The Runaway Road, Henry’s Aweful Mistake and One Little Monkey…we had them memorized, they come back so easy when the grand kids want them read! My students love Robert Munsch books! His most popular is Love You Forever, but that’s a serious one. His others are very funny. 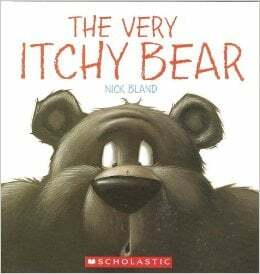 I have got to get my hands on those itchy bear books. Have seen Splat but never read him, I will make it a point to do so this week. Ha ha ha ha ha! Not a bad addiction though! I love this list, and I’m going to share it with my students’ families! 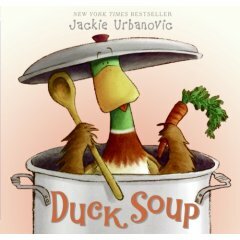 Some authors that I didn’t see anywhere: Sandra Boynton–Pajamatime, The Going to Bed Book, and Moo, Baa, La la la; Herve Tullet–Press Here, Lauren Thompson–Little Quack series, Jonathan London’s Froggy books, Helen Lester–Tacky is my favorite–but I love them all, Iza Trappani–I’ve never found one I didn’t like, and Cynthia Rylant is fantastic, I love her picture book The Old Woman Who Named Things. Oh yes! Those are some that we love too!! My kids love ‘Baby Danced the Polka’, ‘No Sleep for the Sheep’ both by Karen Beaumont, and ‘The Wonky Donkey’ by Craig Smith. Some newer favorites for them are ‘Pete the Cat’, ‘Pirates Love Underpants’ and ‘Little Blue Truck’. These are some great books. 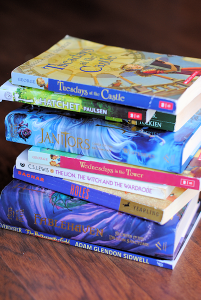 Here are some more great books that my son who is 8 loves to read. Pete the Cat books are another great read my son loves them, Splat the Cat is also a great series, Dragons love Tacos, Clark the Shark series, Waking Dragons, The Snatchabook, The Monster who lost his mean, The Pout Pout fish in the big big dark. “I Love You, Stinkyface” by Lisa McCourt and her other Stinkyface books, “Press Here” by Herve Tullet is big fav now & “Diary of Wombat” set in Australia by Jackie French. Can’t go wrong with any of those! WAit, wait. 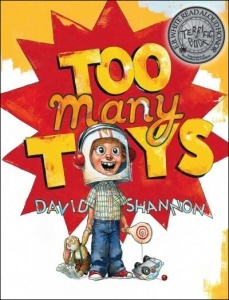 I count only twenty books. What am I missing where is the fifty? This is hurting my head! Many of them are series-I was referring to those. We love a new one out called “Too Much Glue!” by Jason Lefebvre. We also like all the Richard Scarry books. My children have loved: Jamberry by Bruce Degen, But No Elephants by Jerry Smath, Donald Duck and the Magic Stick, The Flea’s Sneeze by Lynn Downey, The Three Billy Goats Gruff, Down by the Cool of the Pool by Tony Mitton, Five Little Monkeys Wash the Car by Eileen Christelow, Mercer Mayer’s Little Critter series and the Berenstain Bears serier. Anything by Monica Wellington. Our favorite was always Crepes By Suzette. Suzette sells Crepes from a push-cart in Paris. The book is full of collages of Paris scenes, a new cartoon animal joins Suzette on every spread, my favorite is that Suzette’s customers are all people from famous paintings. There’s even a crepe recipe for you to try at the end of the book. It’s like a treasure hunt on every page! My son loves Read to Tiger and Creepy Carrots. Both cute books with cute endings. a couple of my recent favorites are The Day the Crayons Quit and Fraidyzoo! Oh, also Library Lion. That’s a relatively new title for our house. The latest we’ve read, and read, and read, and read… are Tea Rex, Mr. Tiger Goes Wild, How To, and E-I-E-I-O: How Old McDonald got His Farm. Can’t say which one is our favorite, we love them all! We LOVE the amazing I Took the Moon for a Walk and Bear in a Square. The day the crayons quit… That’s a wonderful story to read. Kids loved it. Also the pigeon books are amazing!!! My kids love the day the crayons quit, duck duck moose, how to catch a star. These books are silly but also have useful messages. My daughter has two books that are obviously her favorite and she LOVES books. One is The Very Hungry Caterpillar, but her top would be Bad Kitty. Great for preschool ages learning letters.